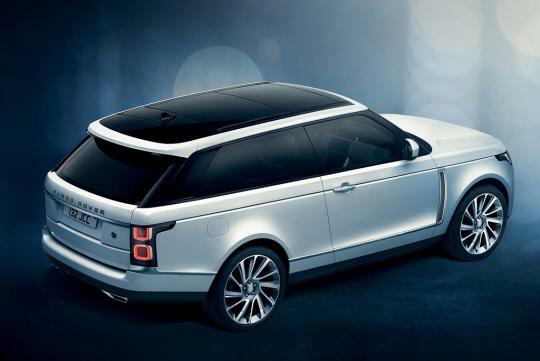 Jaguar Land Rover has decided to stop its Range Rover SV Coupe from being produced. The luxury special was supposed to be limited to 999 examples when it was previewed at the 2018 Geneva Motor Show. “We have taken the difficult decision to inform our customers that the Range Rover SV Coupe will not proceed into production. Instead, Land Rover is focusing its resources and investment on the next generation of world-class products, "said the british company. It then added on that the reason behind the cancellation of the SUV is not the lack of demand. This news comes after the recent uncertainty over Brexit and the slowing car demand in China. If the car was sold, it would have been built by JLR’s Special Vehicle Operations (SVO) and will have a 5.0-litre supercharged V8 engine, tuned to produce 557bhp and 699Nm of torque.